Seriously, the notch is cool. 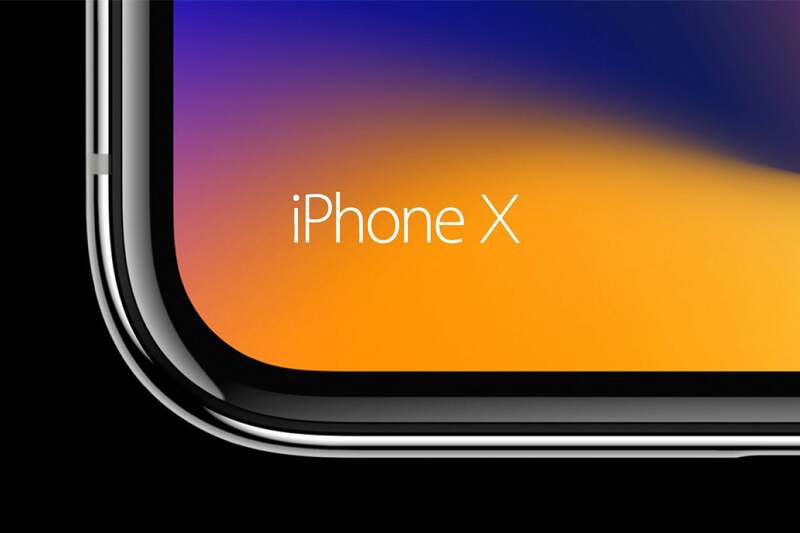 iPhone X is pretty much everything we thought it would be: a radical new direction for Apple’s iconic handset that dumps the home button, eliminates the bezels, and provides a whole new platform for the future. Even with a thousand-dollar price tag, iPhone X is sure to be the hottest phone of the holiday shopping season, and will no doubt have a tremendous impact on the rest of the industry. But like all first-generation pieces of tech, it’s not perfect. For the first time in a while, the design itself is the subject of some contention. 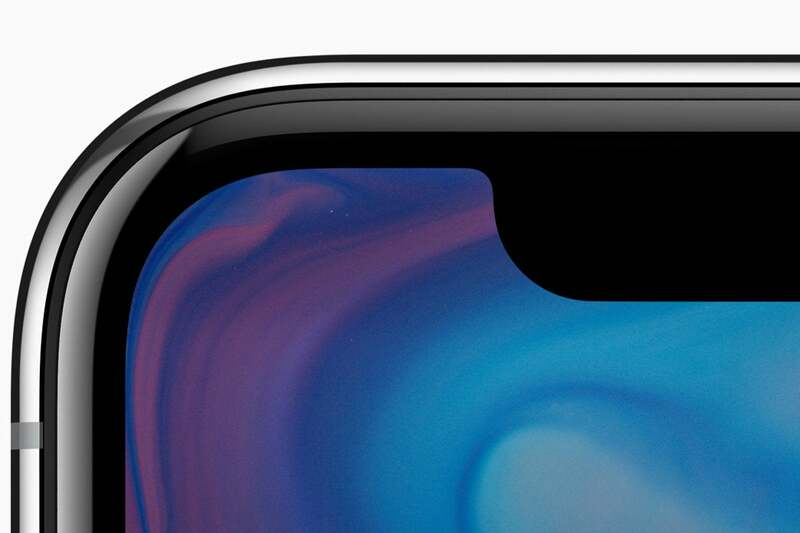 I’m talking about the notch, of course. The blank space at the top of the screen for the camera and sensors has already generation tons of hate mail (even longtime Apple fan John Gruber thinks it’s “downright goofy”), but it’s already growing on me. Sure, third-party apps will go though an awkward phase where they don’t quite fit in the screen, but the notch does well to separate iPhone X from the rest of the bezel-less smartphone crowd. Once people start using it, I suspect no one will remember the controversy. Face it: The X in iPhone X makes no sense. Back when we thought iPhone X was going to be named iPhone 8, it made some sense. There would be a 7s, which brought the usual internal upgrades to the 7 but kept the same design, and the 8 would be the more-expensive step-up model. But Apple threw us a curveball by skipping the 7s (even though the iPhone 8 is essentially a 7s) and introducing iPhone X (which is pronounced ten). OK, so where do we go from here? Is there an 8s and an XI next year? Or a 9 and a X2? Or maybe it’ll be iPhone X.1. It’s needlessly confusing. All Apple had to do was drop the numbering altogether and make it the iPhone, iPhone Plus, and iPhone Pro. Or call it Ex. Anything but a new out-of-order Roman numeral. Face ID would have a lot less pressure to be perfect if there was a Touch ID sensor on the back of iPhone X. Face ID is going to be the most scrutinized piece of tech Apple ever released. Why? Because it’s replacing something we all love: Touch ID. Apple was the pioneer of the smartphone fingerprint sensor, and it’s largely responsible for our reliance on it to secure and unlock our phones with such ease. 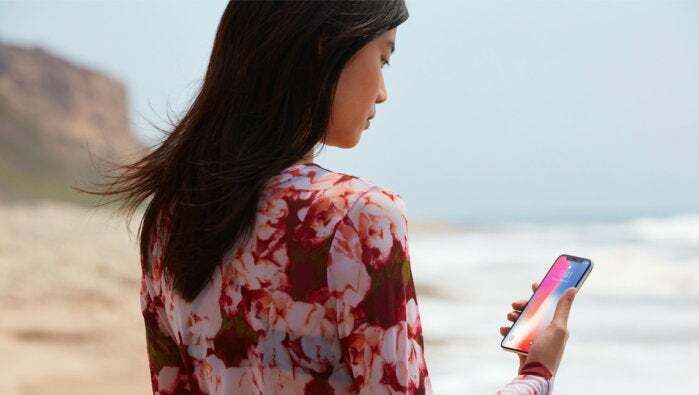 Will Face ID be as easy and convenient as Touch ID? Possibly. But I still wish I there was a Touch ID sensor on the back to help with the transition. That way, if Face ID needed a little time to work out the kinks, we could just switch to a time-tested biometric. iPhone X is only available in two sizes: 64GB and a whopping 256GB. Apple thankfully gave us 64 gigs on the base model of all the new iPhones, but it went a little crazy on the high end. Sure, 256GB is nice to have, but 128GB would hit the sweet spot, giving a third option for people who don’t need quite so much storage. Plus it would keep the price under $1,100 for a little more space, which would be nice. With such a great camera, 64GB might still be too little for many people, but at $1,150, they might balk at the extra space investment. iPhone X has the same IP67 water resistance as the iPhone 7. 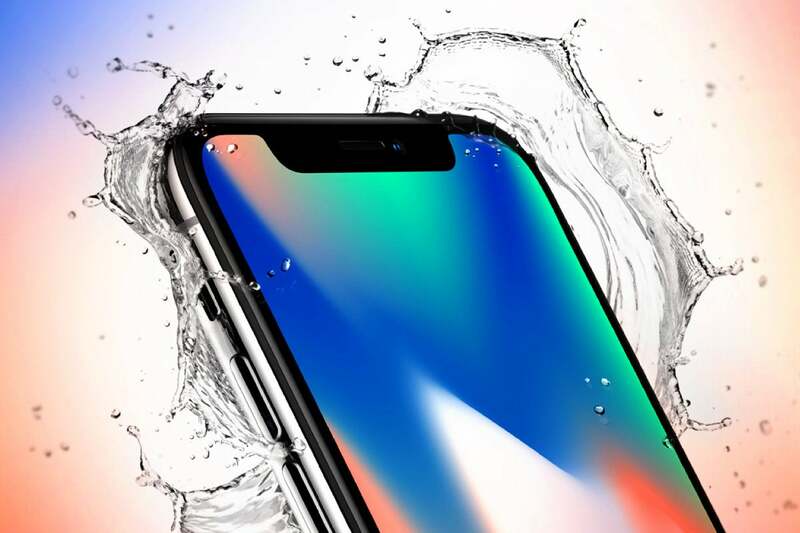 Apple finally added water resistance to the iPhone with last year’s 7, but it was only IP67 rated, which means it can withstand submersion of 1 meter for up to 30 minutes. Apple didn’t change that with the iPhone 8, so we still need to be aware of our phones at the beach or pool. I would’ve like Apple to push the envelope with iPhone X and make it able to withstand as much of a water logging as the Apple Watch Series 3. USB-C isn’t much bigger than Lightning. iPhone X is a completely new device, from the way we unlock to the way we navigate iOS. But what hasn’t changed is the Lightning port—and I wish it had. A fresh start for the iPhone would have been a perfect time to switch to the more-standard USB-C, opening iPhone X to an array of batteries and accessories, and paving the way for a future where Mac and iPhone can easily share files and play nicely together. Pencil support seems like a no-brainer for the iPhone X.
iPhone X isn’t the only phone on the market with a bezel-less screen, top-of-the-line processor, and DSLR-quality dual camera system. Just weeks before iPhone X debuted, Samsung dropped the Galaxy Note 8, and two phones match up pretty well on paper. 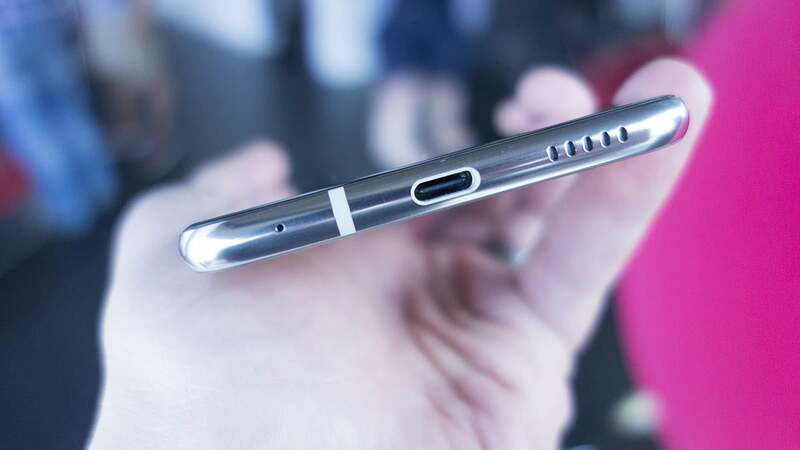 But there’s one big difference: Samsung’s S-Pen. Like the Note 8, the screen on iPhone X is bigger than ever, but its design means it’s easier to hold and use than the iPhone 7. And like the Note, I’d like to be able to write on it. 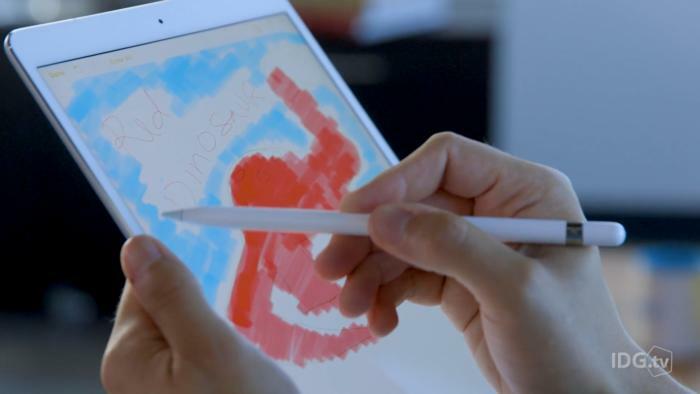 Support for the iPad Pro’s Pencil, if not a smaller version that I could carry with me, would have been nothing less than a show-stopping feature on iPhone X. 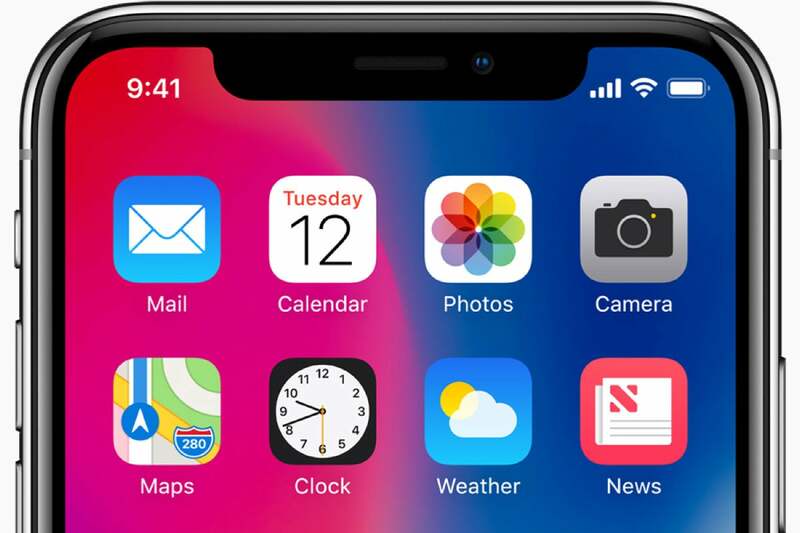 The iPhone X has a gorgeous screen, but I don’t want to look at icons. The iPhone X introduces some of the most dramatic changes to iOS in years, with new navigation, gestures, and animations to take advantage of its home button-less design. Yet, the icon grid stubbornly remains. The iPhone X’s OLED screen is made to show off bright, vivid photos in all their glory, but once you unlock your phone, there will be a couple dozen icons spoiling your view. I’m holding out hope that Apple lets us hide them in an Android-style app drawer in a future iOS 11 update. iPhone X would look even better if iOS had a dark theme option. The iPhone X isn’t the first Apple product with an OLED screen. 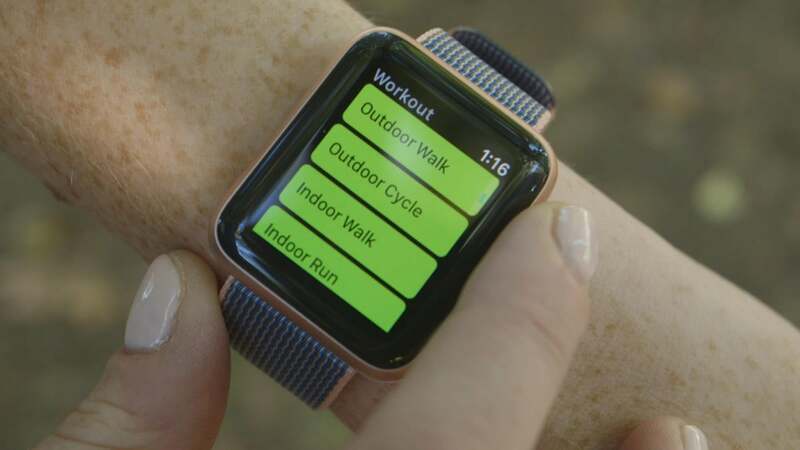 Apple Watch has used one since its debut three years ago, and it’s one of the reasons why Apple has been able to squeeze 18 hours of battery life out of it. OLED screens don’t use backlighting, so black pixels are turned off, resulting in less power consumption and richer, deeper colors. That’s why watchOS has a system-wide dark mode, so the screen seamlessly blends into the bezels. Granted the iPhone X’s bezels are smaller than Apple Watch’s but a dark theme would still give apps a stunning look, as if the edges of the iOS curved around the sides. I think it’s inevitable that as more developers adopt darker themes iOS will follow suit, but it would have been cool if Apple offered the option on iPhone X out of the box. 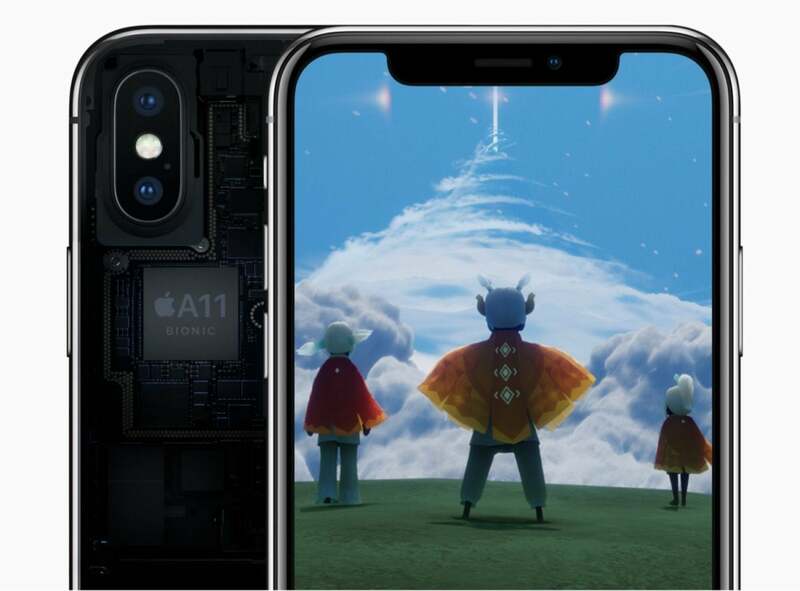 The A11 Bionic chip is awesome, but an A11X chip would be awesomer. Inside the iPhone X is the best chip Apple has ever made: the A11 Bionic. It brings six cores and a neural engine that delivers impressive speed and power efficiency boosts over the iPhone 7’s A10. But it’s also the same chip that’s in the iPhone 8. I’m kind of surprised the iPhone X didn’t get the iPad Pro treatment, with an “X” version of the A11 to separate it further from the iPhone 8. It’s a bummer that there isn’t an exclusive iPhone X color. 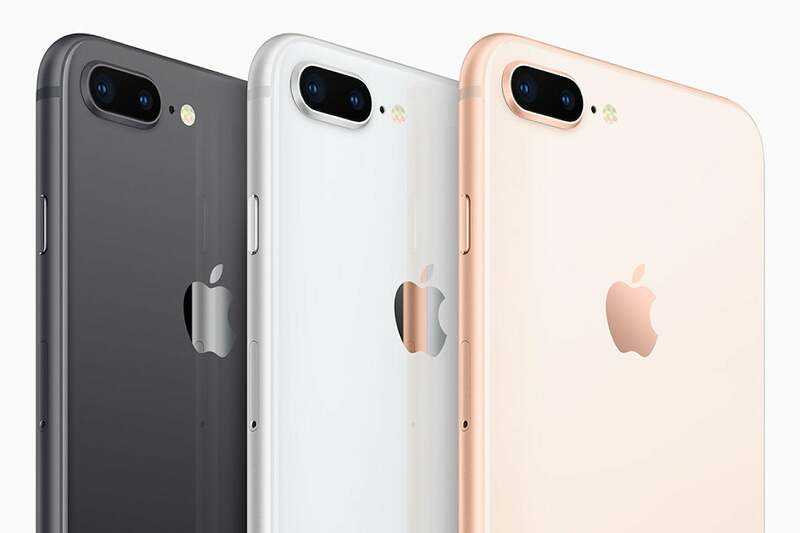 OK, this one’s superficial, but colors are a big deal when it comes to the iPhone: jet black, rose gold, regular gold, space gray, Product Red, the list goes on. Even the iPhone 8 comes in a new bronze-tinged gold color. 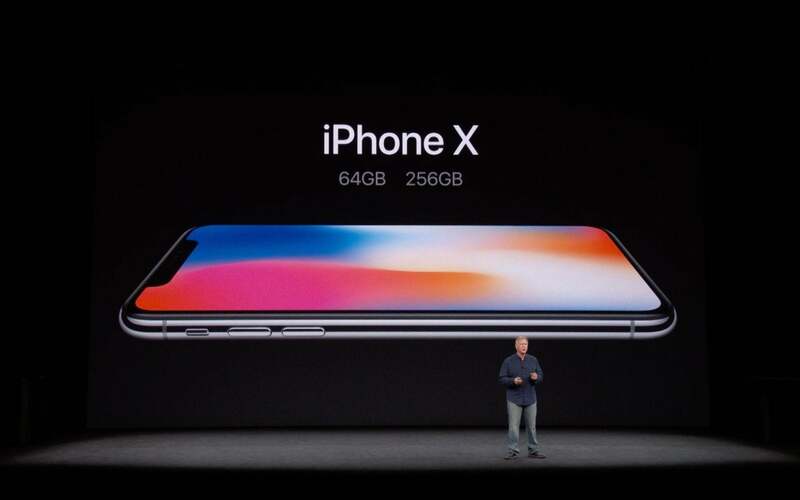 But the iPhone X is only available in boring old black and silver. An exclusive color would add just a little more special-ness of the design.